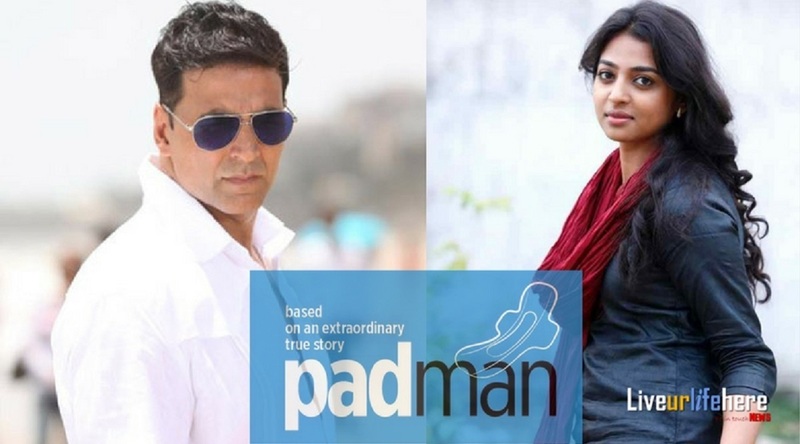 We all are aware of Akshay Kumar, Radhika Apte and Sonam Kapoor are together going to screen this amazing real story "PadMan". 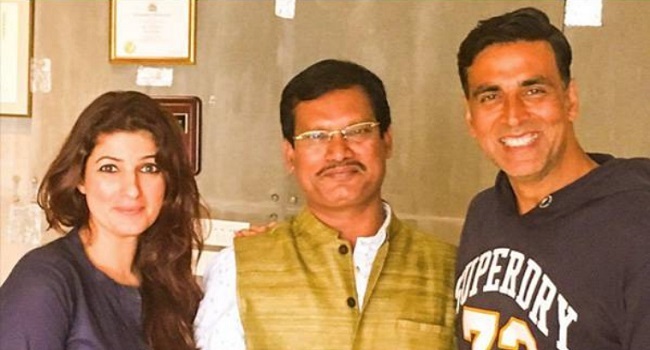 Recently, Twinkle Khanna, who is making her debut production with this film opened about the film and the inspiring man behind it. Well, if you are through to Twinkle Khanna's second novel, "The Legend of Lakshami Prasad", you will know that this story covers a long portion of the novel. Twinkle Khanna is so much inspired by the man that she wrote about him and now is ready to produce a film based on him only. The film is inspired by Arunachalam Muruganantham, who is a Padma Shri awardee too. The story is bout his journey of finding a way to make cheap, affordable sanitary napkins for women in his village. Directed by R. Balki, the film is slated to release on the Republic Day weekend in 2018.